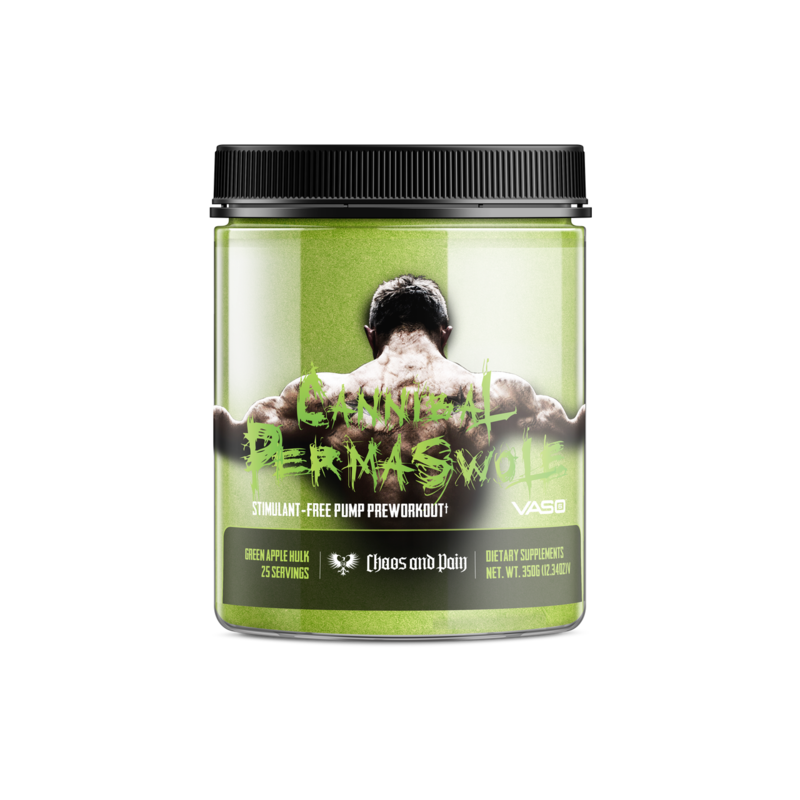 This is more then just a pump supplement, Permaswole is a true Non Stim pre workout that has zero Caffeine but still packs plenty of punch. 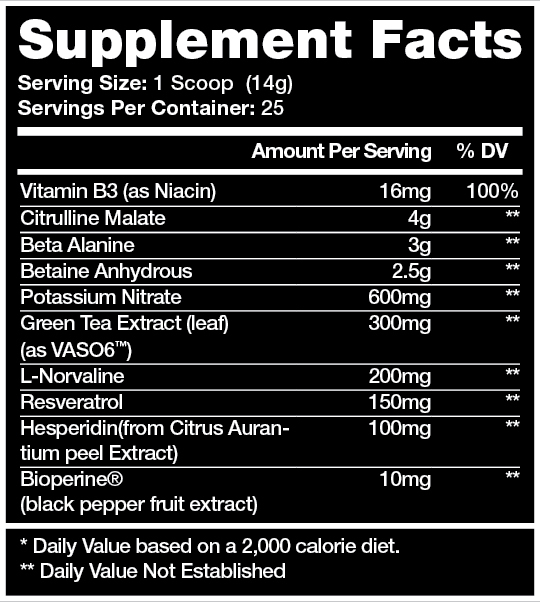 Not only does it have the best pump matrix I think I have ever seen to date (Citrulline, Vaso 6, Potassium Nitrate and Norvaline plus more..) but this pre also has a selection of endurance en cancers added in to make this a completely legitimate pre workout that will kick even without stims! Take the full dose of Beta Alanine and also the Citrus Arantium providing a natural source of Synephrine to have you throwing around weights and burning fat like a beast. The Vaso 6, Niacin & Beta Alanine will have you tingling on a level never felt before with an insane increase in flood flow and endurance. You just don’t see these expensive ingredients all together in one place these days.